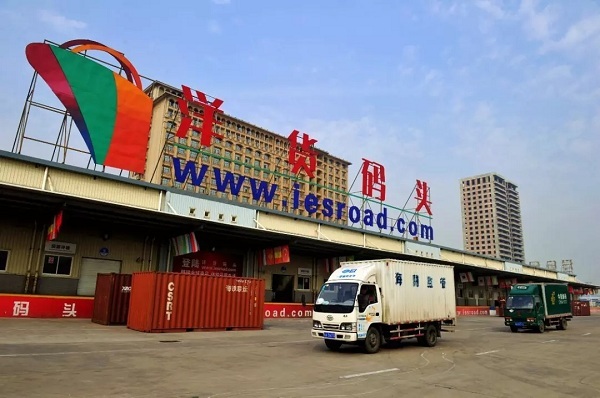 The company's operations are divided into three major sectors: cross-border e-commerce (www.iesroad.com), the Ulife Xi'an Port Imported Goods Store, and the Xi'an Port Import and Export Commodity Trading Center. The Ulife Xi'an Port Imported Goods Store is a commercial innovation platform that combines a brick and mortar store with online sales. The store has been running smoothly since its official opening on Sept 22, 2015. The company currently has six stores throughout Shaanxi, and it has also created an online presence.